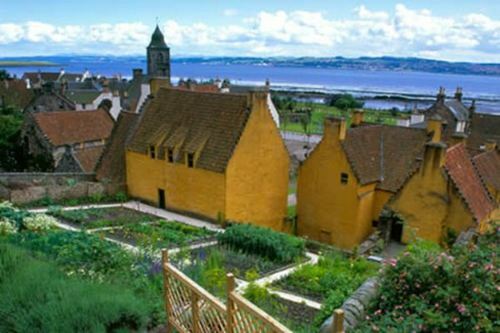 The Royal Burgh of Culross was a thriving community in the 16th and 17th C with mines, iron works and salt panning. 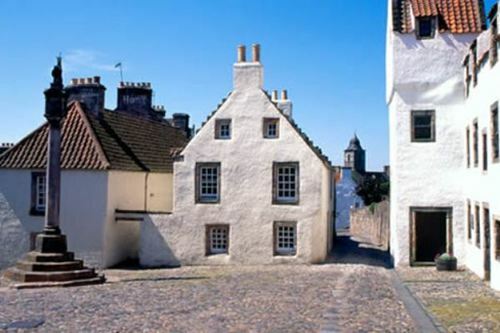 Today it is a unique time capsule of a 17th C Scottish town, with cobbled streets, harled houses and pantiled roofs. 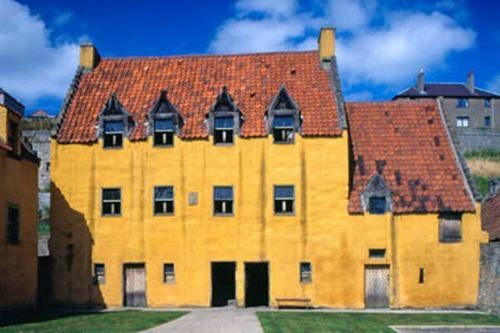 Culross offers a look into the past. 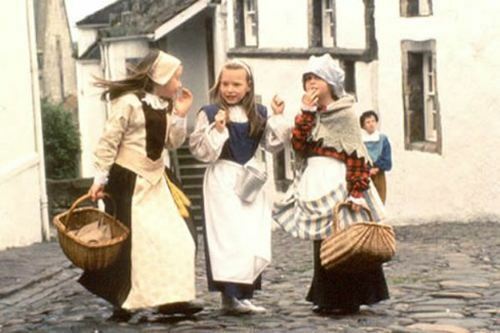 You can wander the medieval streets imagining the girdles being made, the coal mining, the salt panning and the hustle and bustle of a thriving 17th port on the Forth. The palace garden is full of herbs, fruit and vegetables, which are also available to buy in season, which visitors can roam round, hopefully also meeting our dumpy hens! 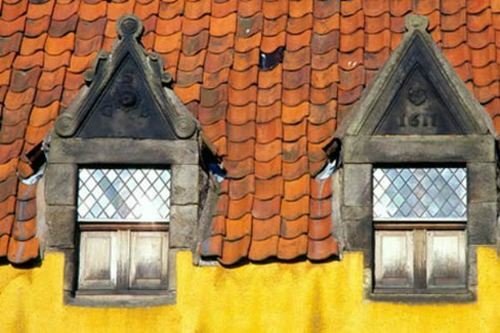 The town house was once the legal centre for the town and the study can offer a stunning view of the Forth. 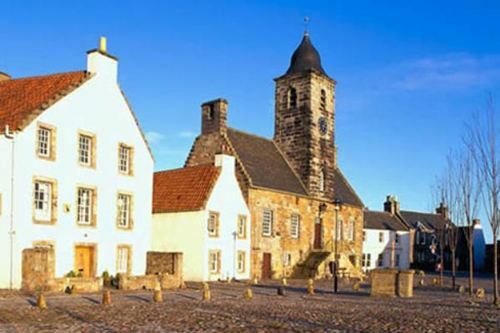 To walk round the town, the ruins of St Mungo's chapel can be seen, as can the abbey and the old monastery as well as the West Kirk. 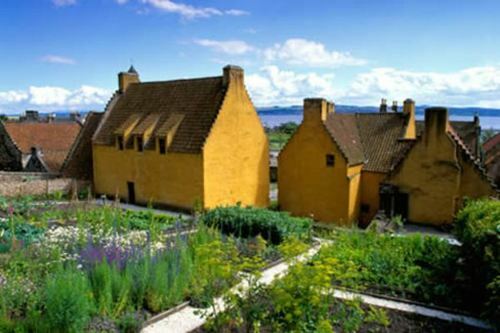 A National Trust for Scotland Property, admission applies to non-members, become a member when you visit.